We use cookes to remember your favourite places, provide insights into how the site is being used and assist in our marketing efforts. Whether you fancy walking through ancient woodland or hopping through heather on a hilltop, the SnowRoads is a rambler's dream. 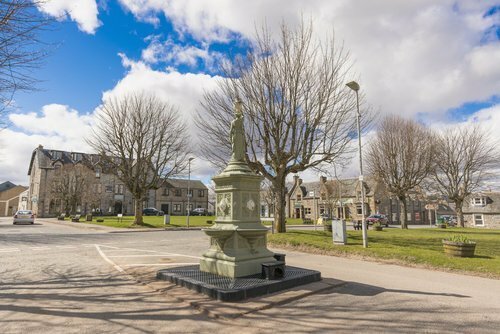 In Grantown-on-Spey, a bustling high street boasts traditional architecture, quirky cafes and unusual shops. 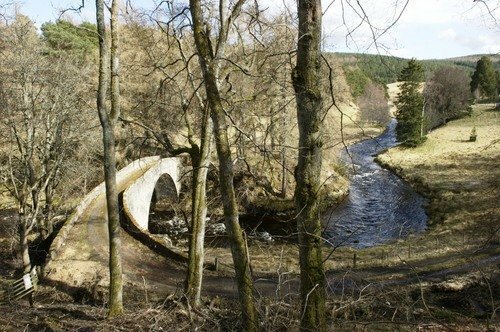 A beautiful setting next to the River Spey with many walking activities and views stretching as far as the Cairngorms. Tomintoul is the highest village in the Cairngorms and the largest community on Glenlivet Estate. It is known for its abundance of sporting pursuits, including a vast network of biking and walking trails. 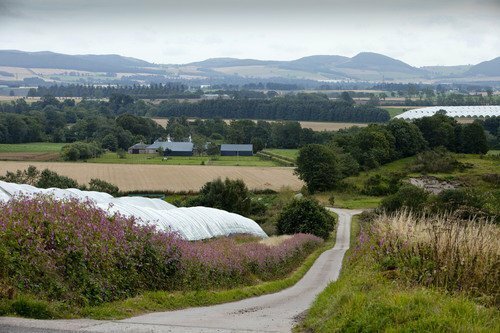 Whisky also plays an important roll with many distilleries just a stone's throw away. This remote and tranquil oasis boasts stunning scenery and is the perfect place for wildlife watchers and explorers looking for history and hidden gems. 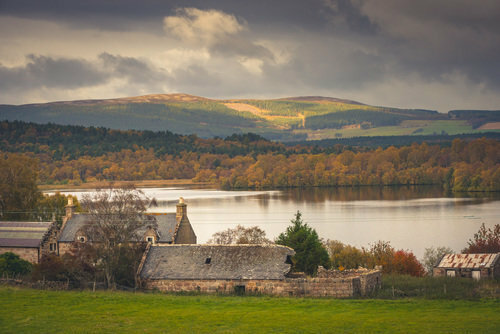 Dinnet will inspire you with a host of walking opportunities and stunning lochs and vistas. 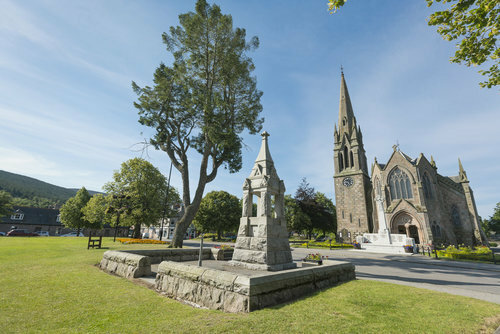 In the centre of Royal Deeside, and at the heart of the SnowRoads, is Ballater. As the largest village on the eastern side of the Cairngorms National Park, this thriving community makes for an ideal place to stop over with a range of accommodation options. It’s a wildlife hot spot and views are often accompanied by the sound of roaring deer stag or sightings of deer, red squirrels and golden eagles. 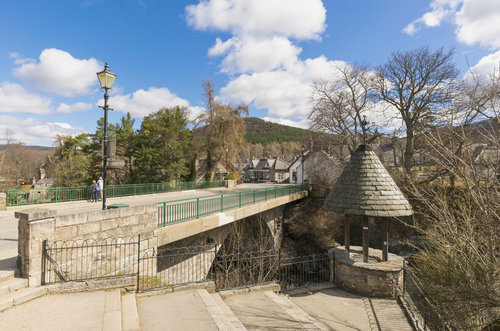 The mountainous village of Braemar, part of Royal Deeside, is a great base for adventure or relaxation on the SnowRoads. There’s an abundance of well-signposted, low-level walking which makes it a wonderful place for ramblers, who can look out at the many hills which surround the village and enjoy some sustenance in the cafes and restaurants. 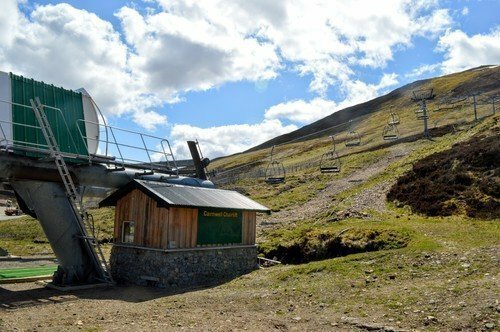 Glenshee is known as the Glen of the Fairies due to its magical atmosphere and it caters for year-round sports against a rugged backdrop. 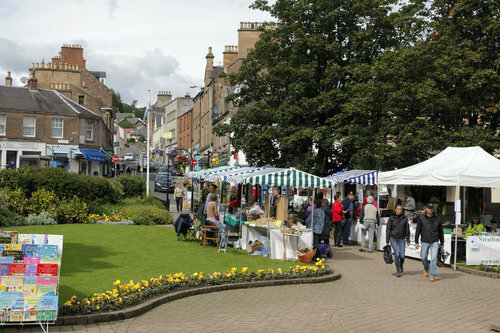 Alyth is a small and friendly village east of Blairgowrie which is home to walking routes, golfing, hidden gems and Alyth Museum which is open in the summer. 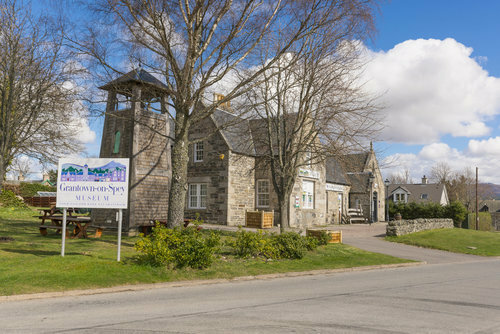 Sitting on the banks of the River Ericht, Blairgowrie offers access to year-round facilities and an ideal place to begin or end your SnowRoads adventure. The village has a hotel, an angling book shop, a village hall and a large holiday park. Its post office and general store is historically one of the oldest in Scotland dating back to 1841. 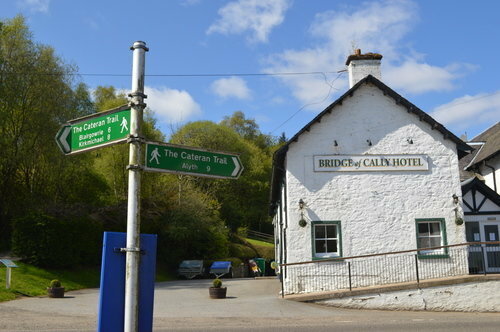 The Bridge of Cally is a small village centred round the bridge over the River Ardle and sits at the junction of three glens, Glenshee, Strathardle and Glenericht. It offers amenities as well as further access to walking and the The Cateran Trail.